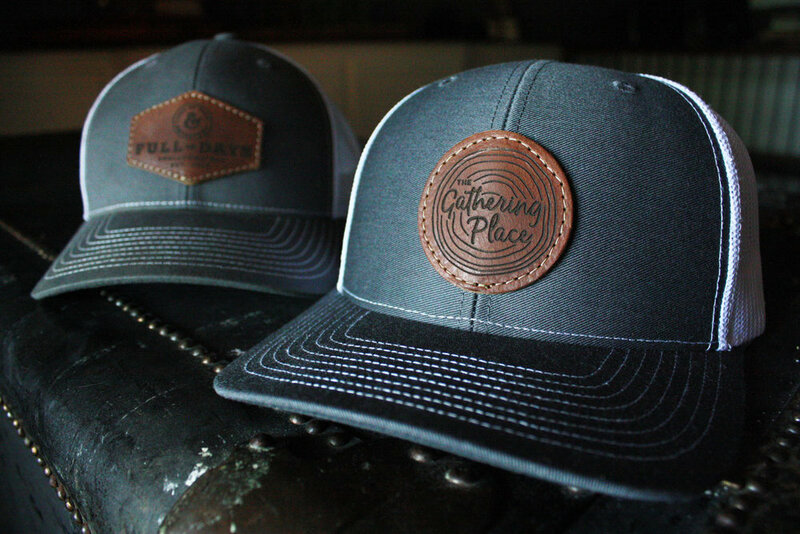 Smalltown Design is excited to begin offering Custom Leather Patch Trucker hats. The hats are Richardson 112 Trucker Style snap back hats. 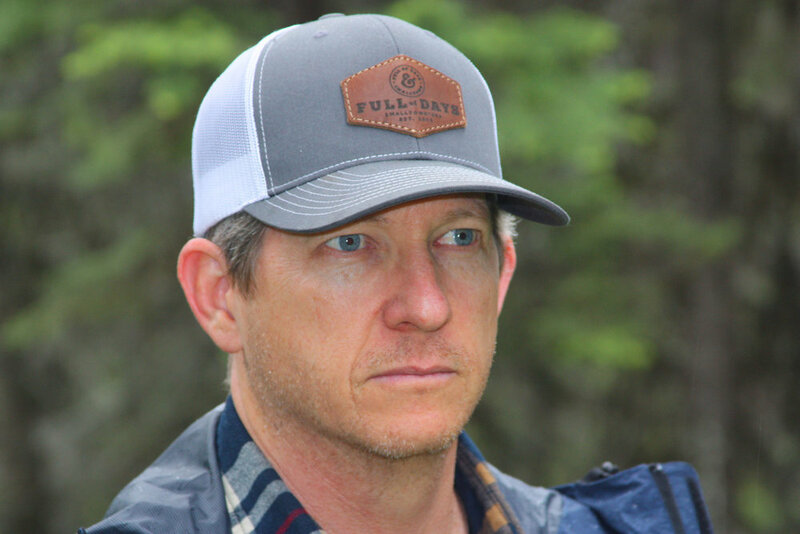 This style of hat looks great on men and women, and even fits older children. The leather patches are from the finest of Full Grain American Leathers. There are only a handful of tanneries left in this country and even fewer use American cowhides. The hides are hand picked from an American tannery that has been in operation for well over 150 years. The patches are laser etched, hand stitched and assembled in the USA by a family owned and operated company. Wearing my own leather patch hat, with a Full of Days logo, I have been stopped by men and women alike, ages 20-60+ asking where they could buy one. It doesn’t matter if you’re in a “little bitty town or a big ol’ city”, these hats appeal to all. For your business, they can provide professional attire for employees, present a profitable retail opportunity, be used as a great promotional gift or be a stylish thank you gift to your valued clients.